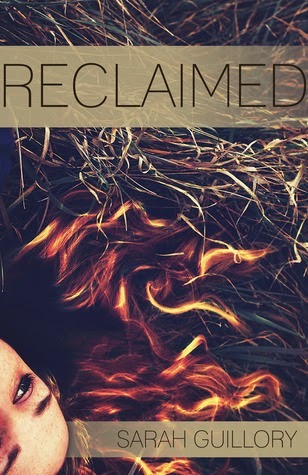 In honor of Teen Read Week, Sarah Guillory is donating several copies of RECLAIMED to school libraries. She's also having a huge giveaway that includes a $100 giftcard to the bookstore of your choosing and a 30 minute Skype chat with you or the classroom of your choosing. 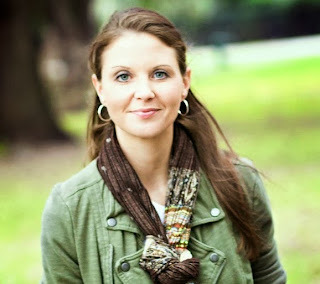 Stop by her blog to learn more! Also, on Friday, October 18th, at 5:00 PM EST, we will begin the 24-hour RECLAIMED read-along. This is the time for everyone to be reading, tweeting, and reacting to RECLAIMED. No Spoilers, please, just good reading fun! Sarah will also be doing a live online chat on Monday, October 21st, at 9:00 EST so tweet your spoiler-free questions using the hashtags #RECLAIMED, #RWM, and #askGuillory. To learn more about these wonderful events, stop by Sarah's blog!